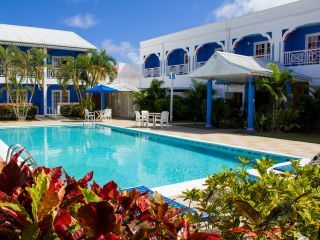 While there’s plenty of recreation and activities available on-site at Bay Gardens Resorts, the island of St. Lucia is bubbling with a rich geography meant to be explored. To reserve your unforgettable Saint Lucia Tour or Attraction with us you can either reserve online here or book on on property with our Tour Desk located at Bay Gardens Beach Resort & operated by Cox Tours, Saint Lucia's premier island tour and excursion operator. The Adrena-line zip line tour is not for the faint of heart. 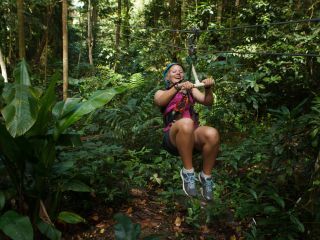 The exciting zip line tour starts innocuously enough with a short walk through a peaceful part of the tropical rainforest, but that’s as pastoral as it gets. You get hitched up to a series of cables and zip from platform to platform high up in the tree canopy. If your adrenaline isn’t flowing then, a brisk hike to the next set of platforms will juice things up a bit before you zip safely and with a thrill to base camp. 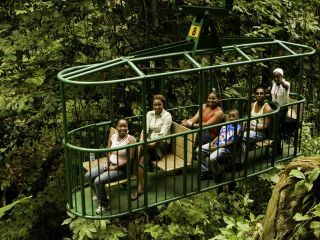 Open-air gondolas, with a naturalist guide provide the one and only access to the upper layers of the rainforest. Ascending through the middle layer of the rain forest enjoy the fauna and flora. 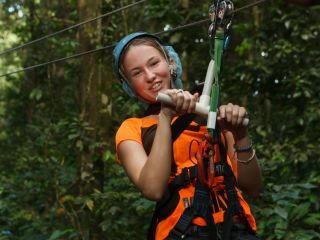 Descending you experience panoramic views of the northern tip of the island while viewing the top of the rainforest canopy. A trial zip line at base camp and a short training session prepare the intrepid for the day’s adventure. The Ultimate Three tour begins with a gondola ride into the thick of the Caribbean Oceanic forest past ancient trees, persistent vines and animated birdlife. At top station disembark for a short hike on a trail which wends its way through the magnificent mature forest, past some impressive buttress root systems and to the first zip-line platform. Experience the thrill of gliding through the tree canopy high above the bustle of the city, in the cool verdant air of the forest. Knowledgeable guides take you through the paces as you zip from platform to platform suspended in the sturdy trunks of these stoic trees. Hike a short distance to meet the tram for the final descent. Suspended above the forest canopy with commanding views of the island, the gondolas deliver thrill seekers safely to base camp. 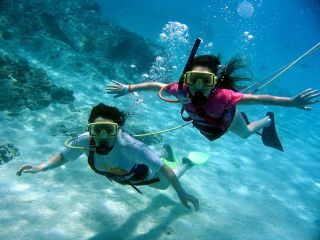 Try SNUBA, a cross between snorkeling and scuba diving, during this 2-hour excursion from Saint Lucia. Visit Pigeon Island, where you'll descend to 20 feet (6 meters) and breathe underwater, unencumbered by heavy traditional scuba equipment and without the need for a certification. 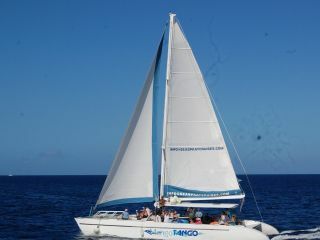 View Sea Turtles, Parrot Fish, Spiny Lobster and a variety of other marine life. 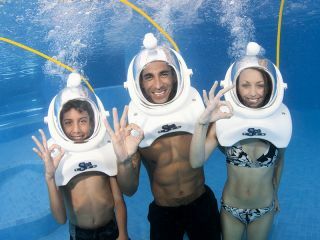 Sea Trek Adventure Helmet Diving is as close as it gets to the sensations of walking in space. If you can walk and breathe - you can Sea Trek. Under the supervision of our warm, friendly and certified Sea Trek Guides, you will take a walk on the “wet” side which brings you face to face with the marvel of marine life. 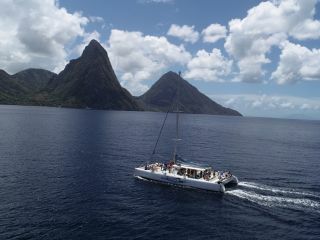 Sail down the West Coast and capture on film the famous Pitons as they rise majestically out of the sea and visit the bubbling Drive-In Volcano as you learn how our island was formed. Relive the tradition and culture at the Morne Coubaril Estate, an original 18th Century working plantation. 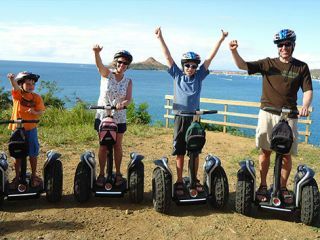 You will be greeted by a fun & friendly Segway guide who will whisk you away on a scenic drive to Rodney Bay, a century's old pirate-haven on the North West coast of the island. Ride along the lush trail of this 78-acre private nature reserve scattered with the ruins of ages past. Marvel at breath-taking vistas and learn about the exotic plant-life and rich history of the area. 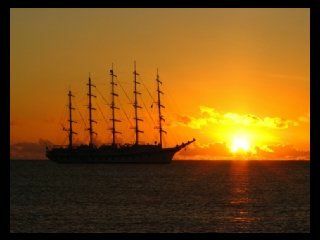 Come seek the green flash! It’s either in the eyes of that special someone or towards the horizon as the sun sets. There’s no better way to spend two hours than on board our spacious 16th Century Replica Square Rigged Galleon, Black Magic (Maji Nwe) enjoying complimentary hors - d’oeuvres and drinks – fruit punch, rum punch, sodas, champagne and rum mixes. You become the driver, and experience a thrilling ride on our island buggies SEA-FARI tour! On your drive to Soufriere along the west coast of St.Lucia, you will make stops at some of the best look out points with the chance for pictures and fun. 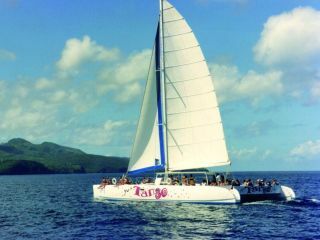 Along the way you will see working banana plantations, Marigot Bay (home to mega yachts and a location for many movies such as Superman 2 and Dr. Doolittle. 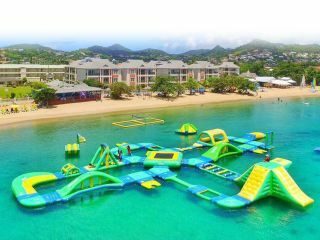 Splash Island Water Park features dozens of obstacle courses including trampoline challenges, climbing walls, slides, swings and much more, for a fun afternoon in the Saint Lucia sun. And best of all, you can access it all for free when you stay at a Bay Gardens Resort! Guests of Bay Gardens Resorts and hotels receive up to six complimentary passes to Splash Island Water Park during stays at any of our properties. Book here if you are not a Bay Gardens guest or are a Bay Gardens guest who wishes to book additional passes. The Bay Gardens Beach Resort Play Pass is your ticket to the island life. 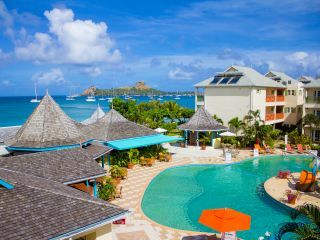 Book at one of our properties using the dedicated Saint Lucia resort pass, and expect nothing less than a full immersion into West Indies luxury. As part of the experience and, for an additional convenience, consider booking the Resort Play Pass, which includes round-trip transfer between Castries Cruise Port and your accommodations. Available at three of our tropical resorts, the Bay Gardens Play Pass is your ticket to the island life. Book at one of our properties using the dedicated Saint Lucia resort pass, and expect nothing less than a full immersion into West Indies luxury. As part of the experience, each property has its own resort pass pricing. Choose your destination, and, for an additional convenience, consider booking the Resort Play Pass, which includes round-trip transfer between Castries Cruise Port and your accommodations. Saint Lucia epitomizes many people’s image of the Caribbean as a sun drenched tropical island paradise with beautiful beaches and majestic mountains. It also possesses a treasure of rich diversity of bird life. Over 200 bird species have been recorded for this small island, five of which are island endemics, 18 regional endemics and many speciality birds existing on the island. 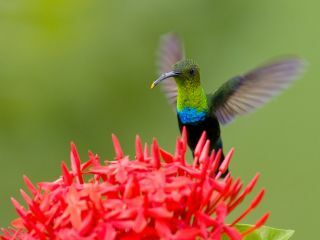 Don’t miss out on the opportunity to see these beautiful and enticing wildlife species and immerse yourself in the nature of Saint Lucia, right here in the vicinity of the Bay Gardens Resorts.